Our network of website provide in-depth information and resources for the animal husbandry, feed, and meat processing industries. 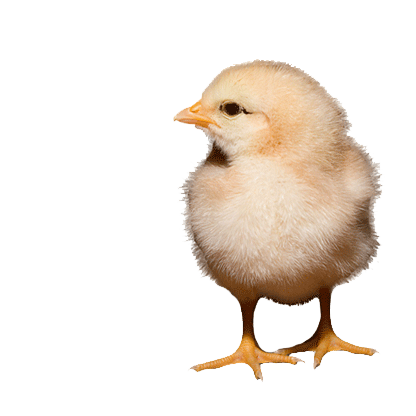 Our network includes: poultrypro.com, swinepro.com, aquaculturepro.com, ruminantpro.com, bioenergypro.com, feedindustry.org, meatindustry.org. Our publications are read by professionals all over the world. Beginning in 2005 we expanded our business online and at present we run one of the largest news and information network of websites dedicated to the animal production, meat processing and feed industries. Working in the industry for so many years, our company has many close ties to Chinese manufacturers of raw materials and processing machinery for the feed, meat and animal husbandy industries. We have over 20 years as a trading company dealing in these products. 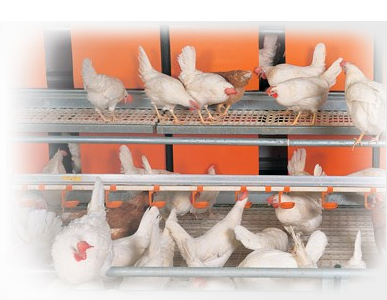 Established in 1998, we have been involved in the animal production and feed industries. As a knowledge provider of the animal production and feed industry, we aim to continually enhance our provision of reliable, up-to-date and timely information and services for the global animal production and feed industry. Our vision To be a top knowledge provider of the global animal production and feed industry. To achieve this, we endeavour to build up our presence in the Asia-Pacific region, North and South America, and Europe, by progressively enhancing our corporate services—news & information (magazines and online), market research and consulting, and corporate services. 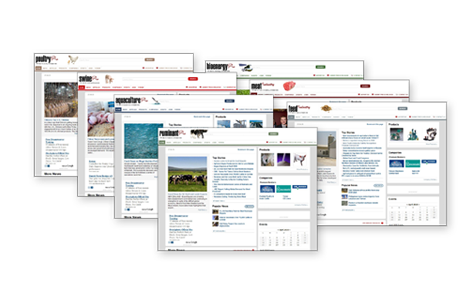 Leading industry publications We have expanded our business online and at present run one of the largest news and information network of websites dedicated to the animal husbandry, meat processing and feed industries. Reach a large targeted market of industry professionals, through advertising on our network: Explore our advertising opportunities. We deal in a wide range of products including poultry feeding, pig feeding, animal housing, packing equipment, animal feed and nutrition, feed additives, incubation equipment, agricultural heat lamps, pest control and more..